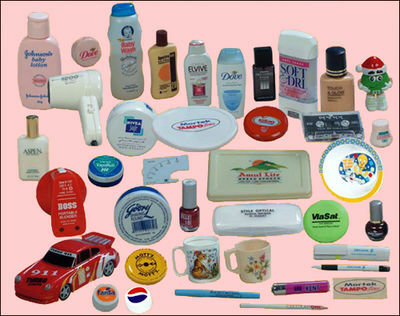 Pad printing's biggest advantages are the ability to print on irregular surfaces, such as golf balls, lighters, pens, bottles, toys,etc, on small areas image printing. It can also print on flat surfaces. 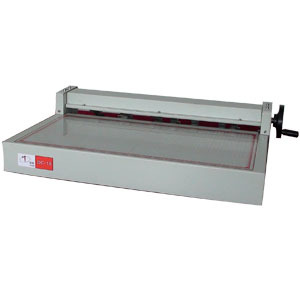 Pad printing is a printing process that can transfer a 2-D image onto a 3-D object. This is accomplished using an indirect offset printing process that involves an image being transferred from the printing plate (cliché) via a silicone pad onto a substrate (surface to be printed). Pad printing is used for printing on otherwise impossible products in many industries including medical, automotive, promotional, apparel, electronics, appliances, sports equipment and toys. 1. Good for the environment, no need chemicals. 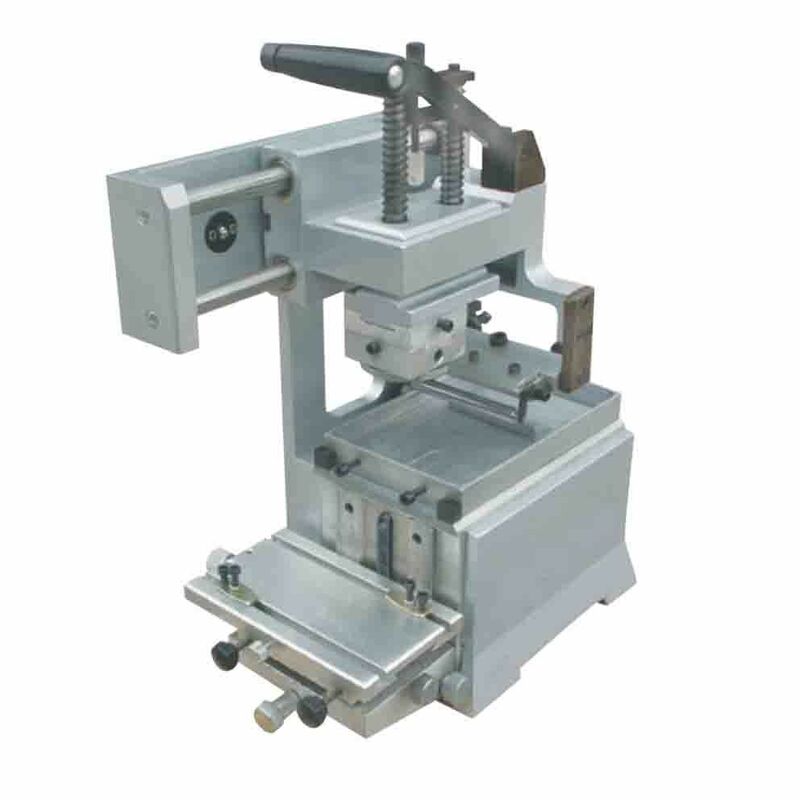 2.Make clich making process easier to operate. 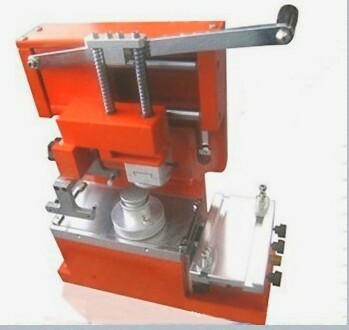 3.Save money for you, no need of chemicals and no steel coating machine. The plate material is UV photosensitive and when exposed to an ultraviolet light through a high contrast negative, the U.V. cross links the polymers and hardens the image. The unexposed portion of the negative is washed off in plain water, dried and post exposed. the plate is ready for the press in less than thirty minutes. Providing a good do-it-yourself option. 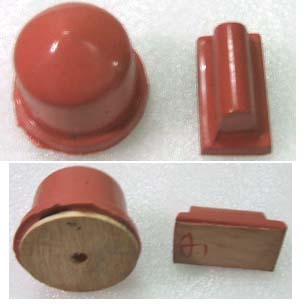 These are typically used in short to medium production runs. 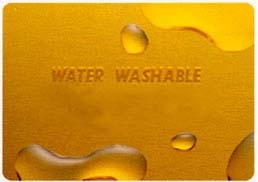 Water washable No solvent used!! 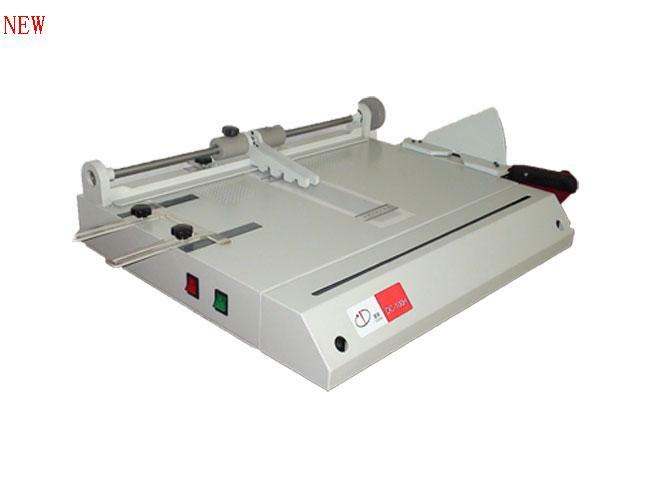 High durability, Allows printing very fine lines and big solid lines together, by using 300 lpi screen available. Any Epson/HP/Canon ink-jets printers can use it. 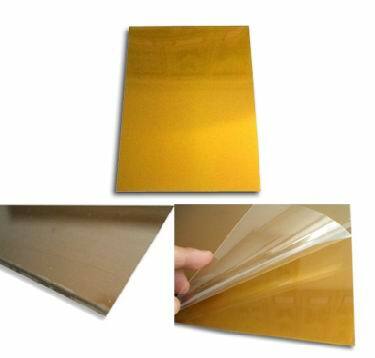 This Film is a specially coated,clear film that absorbs quick drying inkjet ink, and controls the shape of fine lines and half tones,can be used to make stencil in screen printng,hot stamping and pad printing.Ink-jets achieve better quality. Print on the coated (matte) side of the film! For the unique high-tech solution, they can not be conglutinated with each other when folded together. The image is well-resisting and suitable for storage. Note 2: Your wet finger will stick to the coated side. Remove cover film slowly and place positive film onto undeveloped plate.Keep the positive film contact with the plate tightly. Use positive film having optical density of not less than 3.0. Put the plate covered with film on the glass of the UV exposing machine. 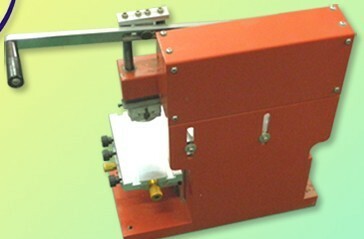 Expose plate, through positive film, to UV light having 360 nm wave lengths for 1-2 minutes. Wash-out exposed plate with water, at 15-25 degree for 1-2 minutes. You can use a sponge roll or very soft brush. If wash out unit is not available, you can wash it out with running tap water. Dry the plate in a hot-air dryer after removing the surface water by sponge roll(or soft brush) at 50-70 degree for 5-10 minutes. Expose the dried plate to UV light again for 15-20 minutes in order to get stability.After post-exposing, the plate will become hard enough to be suitable for printing. 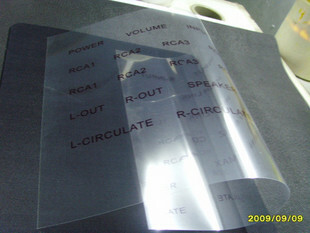 Gloss film as well as matted film can be used. Good contact between film and plate is essential. Treat films carefully as any kink will be reproduced on the developed plate. Check film and plate without any dust before exposure. 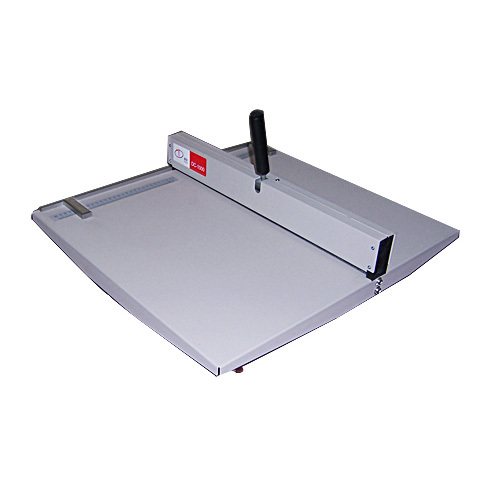 Minimize the pressure of doctor blade to enjoy longer durability of plate. 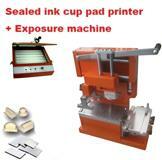 It can be used in inkwell system and closed ink cup system. This package is stocked in our USA warehouse and HongKong warehouse . Shipping cost to USA and Canada by UPS ground : $100. To other countries, we will ship from Hong Kong by DHL/ UPS air. Delivery: 7 days. Door to door. Shipping cost to UK, EU countries, Ireland, France, Germany, Spain, Australia, Mexico: USD200. We have Showroom in Paterson ,New Jersey USA,you can come to pick it up. - Please note your phone number and your address on Paypal for shipping , when special status happened, shipping company will call you. - Seller is responsible for all damage on delivery. - We ship items out Monday-Friday. - Shipping is NOT available to P. O. Boxes. - Items are NOT shipped out on Saturday or Sunday. We will accept returns on all items within 30 days of you receiving the package. Please notify me of your intention to return the package within that time so We know to look for the package and can have your refund ready to send to you when I receive the package back. Refunds will be for item cost only shipping and handling will not be refunded. Item must be in the same condition as when item was sent. Shipping and handling in any case are not refundable. - One year warranty from you receive the item. 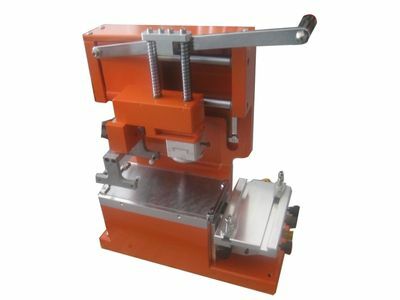 - Warranty covers whole machine, includes electrical, mechanical. - Any warranty shipping cost to us is responsible by buyer. - Any shipping cost to buyer is responsible by us. - Service center located in Toronto , Canada. Spare parts are available upon providing parts number and name. We make all attempts to answer emails within 24 hours. We leave feedback after the transaction is complete and ask that you do the same. Please leave a positive feedback for us if everything is as described in our auction and policy, and we'll promptly do the same for you in return. If anything is other than as described in our auction and policy, please contact us via email right away so that we can look at the issue and arrive at an agreement before leaving poor feedback. We are committing to our customers that we will have "The Right Parts at The Right Price at The Right Time." Click here, know more about us. This product was added to our catalog on Friday 02 April, 2010. Thank you. Factory Express appreciates your feedback. 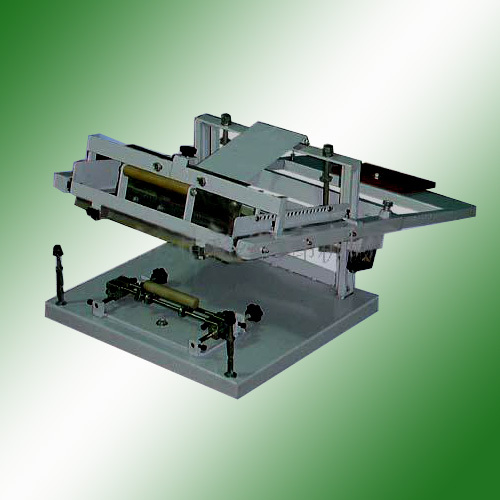 DW-16B Creasing (scoring) Machine, 20''. 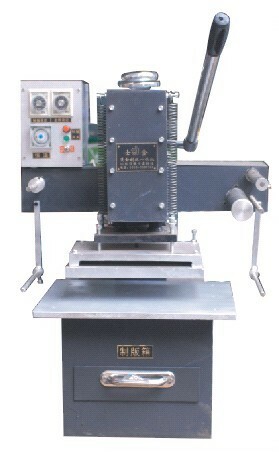 DW-18 Creasing (scoring) Machine, 24''. Copyright 2007-2013 www.dingword.com, Inc. All rights reserved.